Will you be a poet, or a scholar? What play didn’t? Isn’t that why we do this? If I had to narrow it down, I would say getting the lead in my kindergarten class play because I was the only kid who could remember the lines was definitely an inciting incident. Now, all I can remember is that it was something about Candyland. Having the opportunities to play Emily Dickinson in The Belle of Amherst, Jessie in ‘night, Mother, Carole Cutrere in Orpheus Descending exposed me to the joy and terror of great roles with great writing. Seeing Tina Landau’s Orestes forever changed my view of directing. And the first play I wrote – when I discovered that miracles can happen, risks pay off and it’s worth asking for what you want—because actress Linda Hamilton so generously (and brilliantly!) participated in a reading, thus totally altering pretty much everything in my theatrical life. A good book. A good play. A good movie. A good friend. If I told, it wouldn’t be something nobody knows. And every character should have a secret. 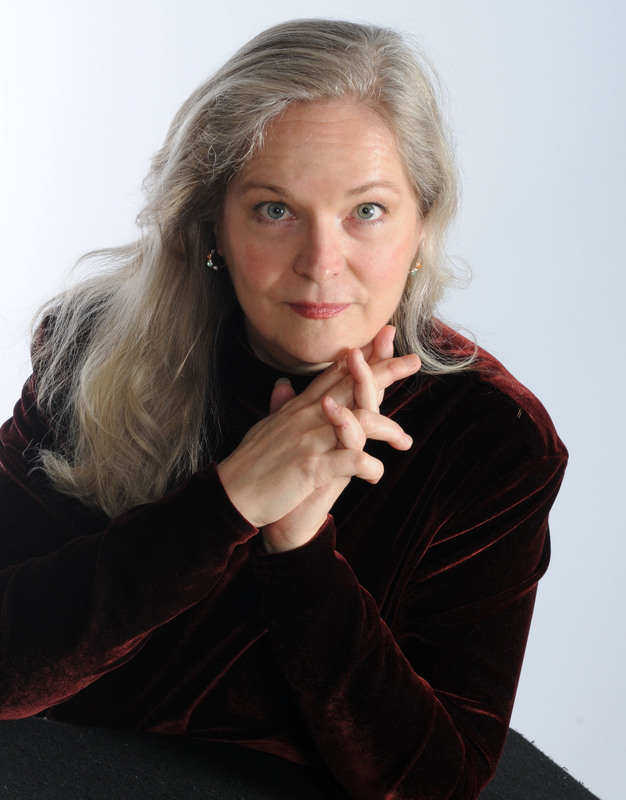 Elaine Smith is an actor, director and award-winning playwright, whose plays include Angels and Ministers of Grace Defend Us, Liars’ Poker, Picture Perfect, Ten Minute Life, She Hung Up and works-in-progress: Three Mile Limit and PowerPlay. She is a member of AEA, SAG-AFTRA, and the Dramatists Guild.